The impact on federal employees from the prolonged government shutdown is increasingly affecting the livelihood of over 1,500 Connecticut residents and their families each additional day they work for no pay. From child care, to mortgages, food and car payments- just to name a few- residents are falling behind and there is no indication for when paychecks will resume. 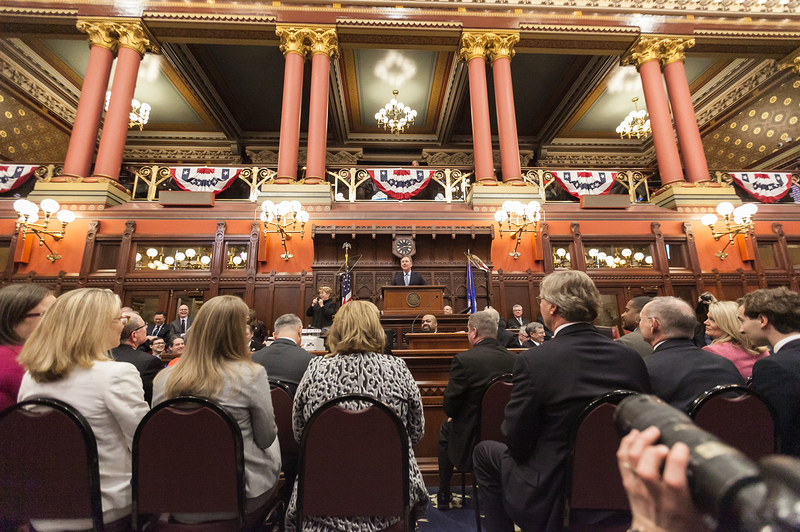 We are pleased Connecticut is stepping up to help with Governor Ned Lamont’s recent announcement of a new partnership with Webster Bank to provide interest-free loans to essential federal workers who are unable to receive unemployment assistance. It is our hope that other banks will join in to make this a stronger program that will help bridge the gap for federal workers so they may continue to pay their bills. The proposal will require swift legislative approval – which should not be a problem. We are also moving to ensure unpaid federal workers are eligible for unemployment benefits. Please reach out to any of the above resources for help and, of course, also reach out to your State Representatives.